9,000 registrants will also receive a long sleeved tech t-shirt. the training section at the race website: http://www.feasterfive.com/walk-to-5k-training-program/. encouraging runners and walkers to sign up soon. the kidÛªs race will win a medal shirt. walkers have registered, they can update their details via the www.myevents.active.com link on the website. or by e-mailing Crissy Licciardello at crissyL26@yahoo.com. Wignall Animal Hospital. To become a sponsor, contact dmse@dmsesports.com. as Florida and Arizona. For additional information, visit www.mvsruns.com. 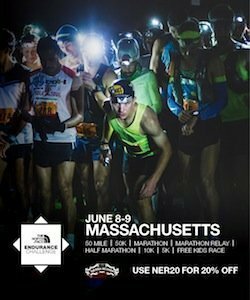 additional information and to register, go to the race website at www.FeasterFive.com.